The 2019 edition of Baltimore County Winter Restaurant Week will kick off on Thursday, January 17th. The kickoff event will take place at the new Michael’s Café in White Marsh/Middle River. 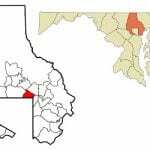 On-hand will be County Executive Johnny Olszewski, Jr. and Baltimore County Chamber of Commerce President & CEO Brent Howard. Dozens of restaurants will be offering meals from $15 to $35. The event will run from January 18 to February 2. 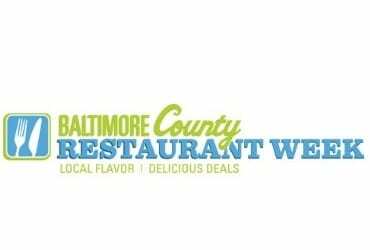 Organized by the Baltimore County Office of Tourism and Promotion and the Baltimore County Chamber of Commerce, Baltimore County Restaurant Week is one of the county’s most anticipated biannual events. For a full list of participating restaurants, visit the official website here.